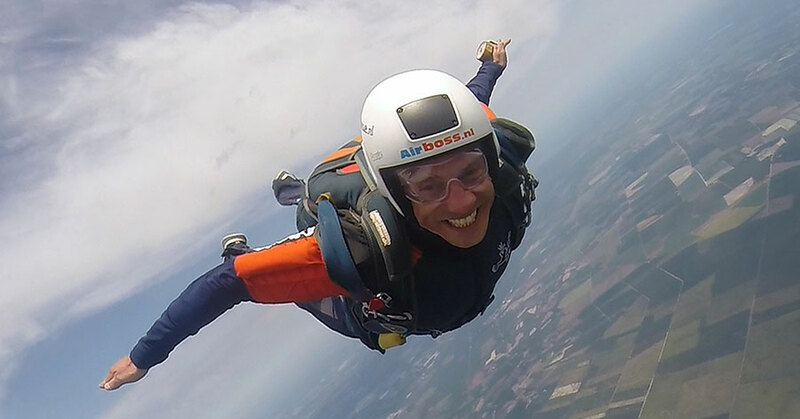 Airboss is the specialist in organizing unique skydive holidays. For many years our Dutch Airboss school has been a leader and a trendsetter in organizing courses in Mimizan, France. Your skydiving course starts here!